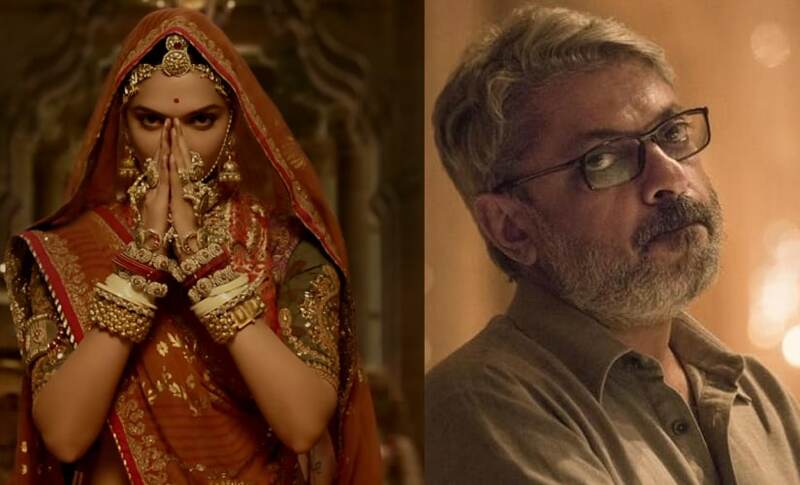 Sanjay Leela Bhansali has broken his silence on Padmaavat, the turmoil of a filmmaker who is doubtful if his most ambitious project will reach the people, and rising above the mess. After weeks of struggle his film released in theatres on 25 January amid tight security as the Karni Sena goons were still on a rampage in several Indian cities. Despite seeing a limited release, the film managed to be the filmmaker's biggest hit. Deepika Padukone and Sanjay Leela Bhansali. Recounting the first episode of violence which took place in Rajasthan, the filmmaker tells Times of India, that he has never seen any filmmaker go through such pain. While the cast and crew were shooting the first leg of the film in, some members of the Karni Sena barged in and assaulted Bhansali. After threats were issued against him, he had to move his set to Kolhapur because he realised it wasn't possible to film in Rajasthan. However, protesters went to another extreme and burnt down his set there, too. The director tells the publication that after seeing his set up in flames, he decided "enough is enough" and continued to shoot there. The shooting was completed after great difficulties. "For that year, it went through all this trauma, where on one side you are saving and preserving what you are creating, and not allowing your anger and bitterness, depression, disturbance to – nothing can reflect on the shot you are taking," he recounts. The protestors were agitated once again, after watching 'Ghoomar', the controversial song from his film. The filmmaker says the song shows Rajasthan in all its glory. According to him. history is not confined to a single interpretation. It is understood and re-told over the years and so was the history and culture of Rajasthan. 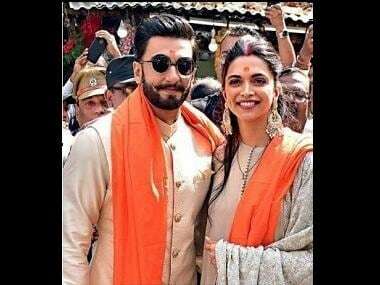 Therefore, Deepika Padukone's midriff, the debate about whether Rajput queens were allowed to dance in open spaces is an example of the people depriving themselves of glory. The filmmaker also thanks the Maharashtra and UP government for providing full security to his cast and movie-goers. He also praises CBFC chief Prasoon Joshi for standing up for the film.